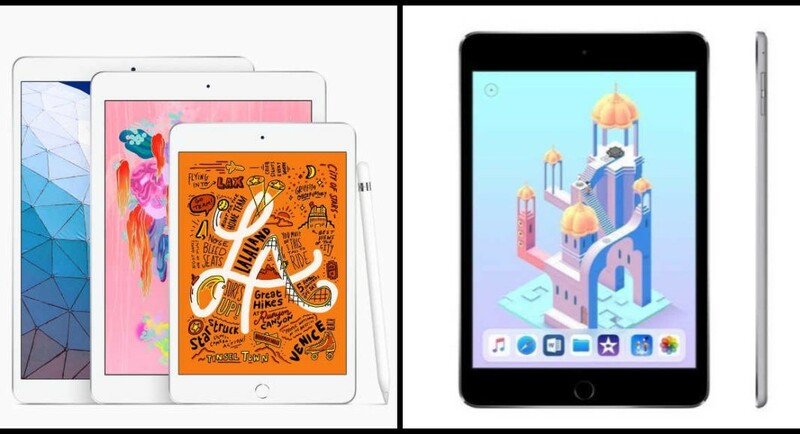 After four years, Apple yesterday finally launched the successor of iPad Mini 4 – the new iPad Mini. Needless to say, a number of aspects of the iPad have been upgraded in the latest version, which has already gone on sale in various countries. The new iPad Mini 4 is powered by A12 Bionic chip and comes with an advanced Retina display. The tablet also has support for Apple Pencil and is compatible with Smart Keyboard (10.5-inch) and other Bluetooth keyboards.